The standard feed material for the production of flakes in the particle board industry are chips produced from round wood, industrial wood- and saw mill waste but also annual plants which are prepared on chipping systems. 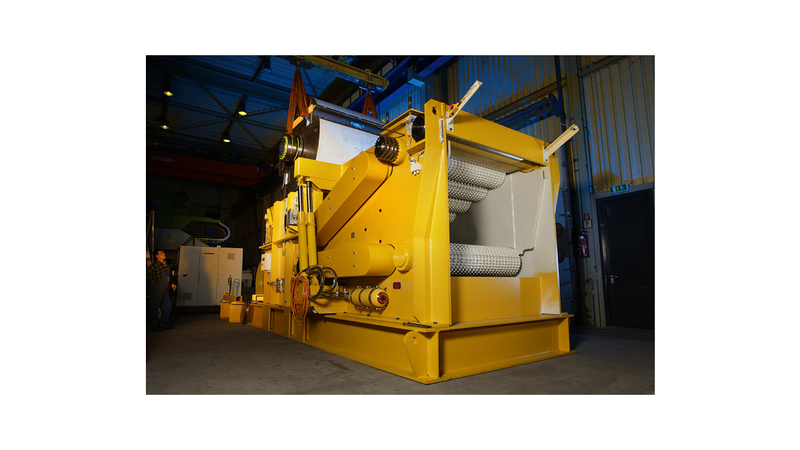 Depending on the feed material and the throughput rate, preferably drum chippers are used. The chippers distinguish themselves by high throughput rates, robust design and low operating costs.